Okay, this blog covers all things red, white and blue as I'm all in the patriotic spirit for the 2012 Olympic Games. 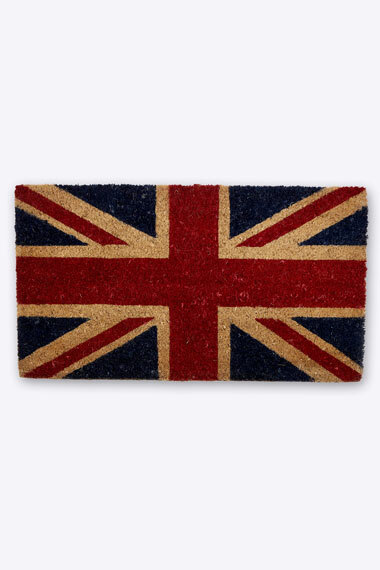 So weather your from the UK, visiting, or just interested in how we ROCK our national flag colours, today's blog is sure to show you the very Best of British! 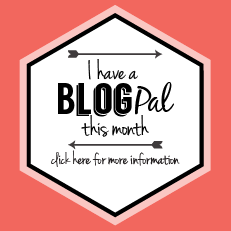 If you don't believe me then check it out for yourself! 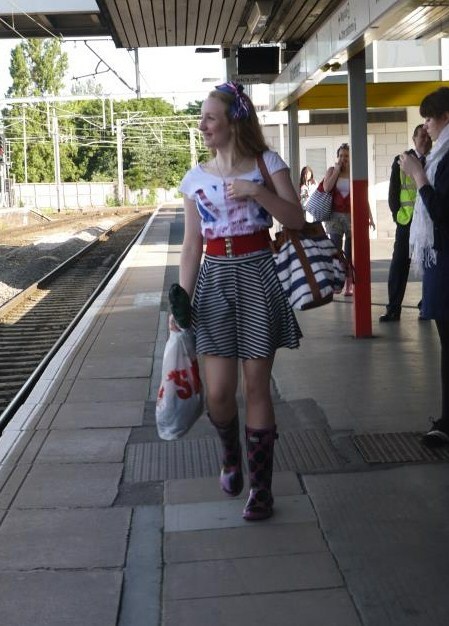 My Own Patriotic Union Jack Outfit (excluding the wellies!) top, belt - New Look, Skirt - River Island, head bow - Primark. 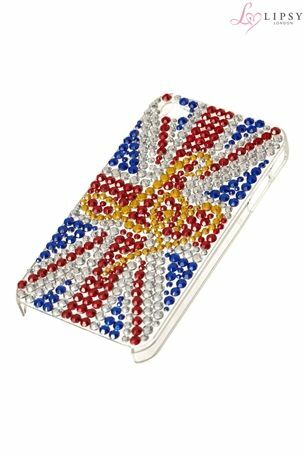 With the Olympic's Closing Ceremony fast approaching, it's the last of our patriotic fascination with all things red, white and blue! 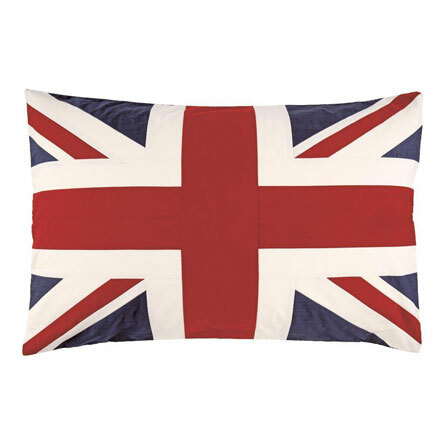 Here's some of my 10 favourite clothing and home wear's pieces, for the last celebrations! 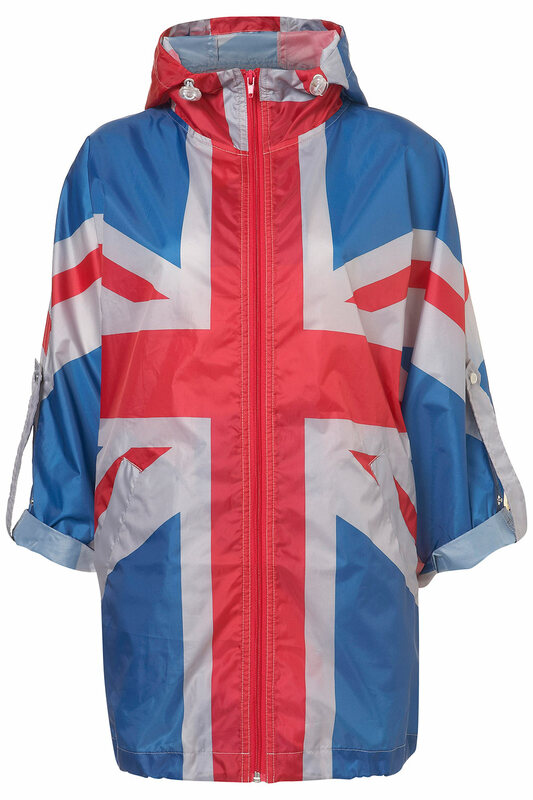 This Gorgeous Union Jack Poncho is £35, from Top Shop, and perfect for the rainy summers day! 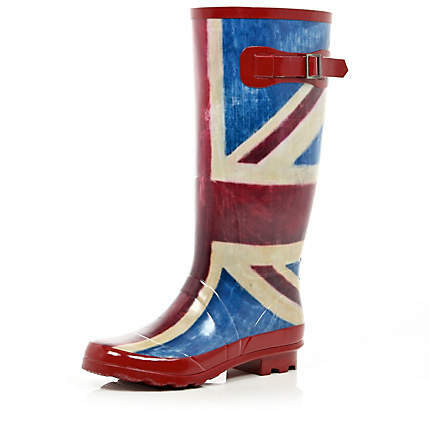 These Union Jack Wellies are so cute! 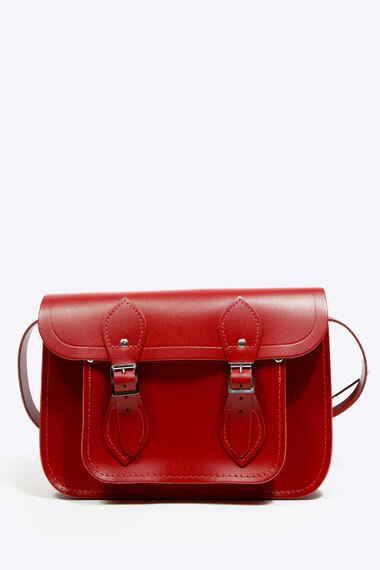 £25 in River Island. This Union Jack pillow, £14 from Jack Wills, will spice up your sofa! 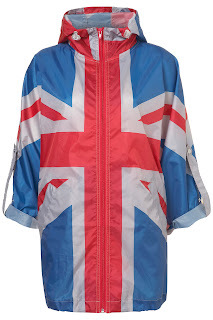 American Apparel have gone British with this Union Jack Top £15. I love this Union Jack Door Mat £18 from Urban Outfitters. 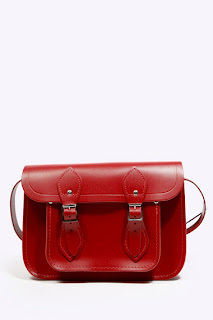 This has to by my favourite - Red Satchel £95 from The Cambridge Satchel Company - Amazing! 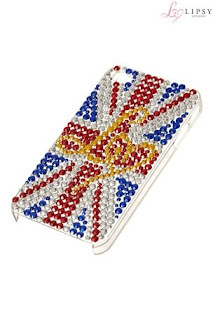 This Gem Union Jack I phone cover from Lipsy, just £12. 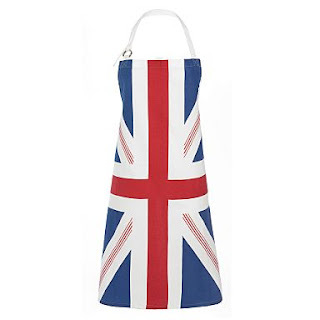 Get Cooking in kitchen in this £12 from Debenhams. 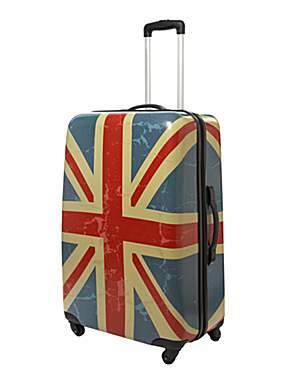 My final favourite is this Union Jack Suitcase £90 from House of Fraser. 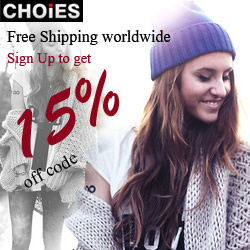 So That's my favorite's, and I hope you've all been showing your red, white and blue! Get waving your flag's and if you've got a spare moment, post a photo/link in the comment box of your Union Jack fashion trends! 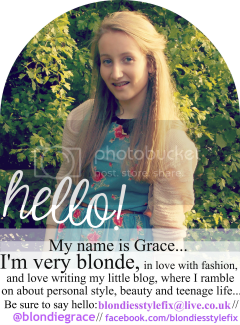 Please follow me to keep up-to-date with the latest from: Blondie's Style Fix.